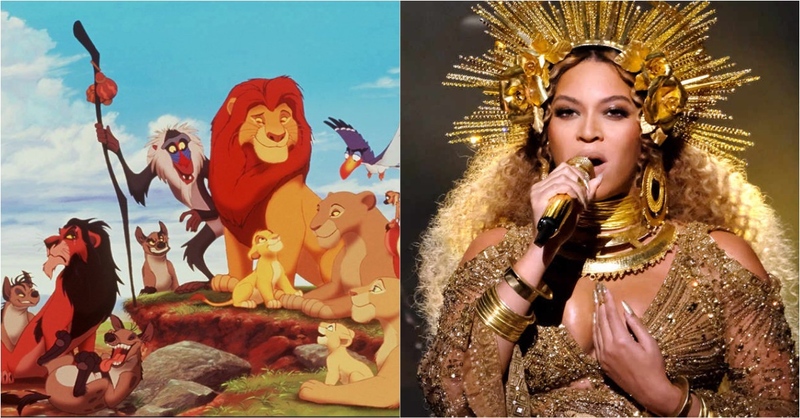 Cast Of Disney’s “The Lion King” Reboot Is So Perfect And Yes, Beyonce Guys! After the wildfire success of Bill Condon‘s Beauty and The Beast (which is still sitting pretty as the highest grossing movie of 2017 so far), you can bet your bottom dollar that Disney is ready to throw around some serious cash to make the most of their animated classic catalogue with star-studded live-action adaptations. 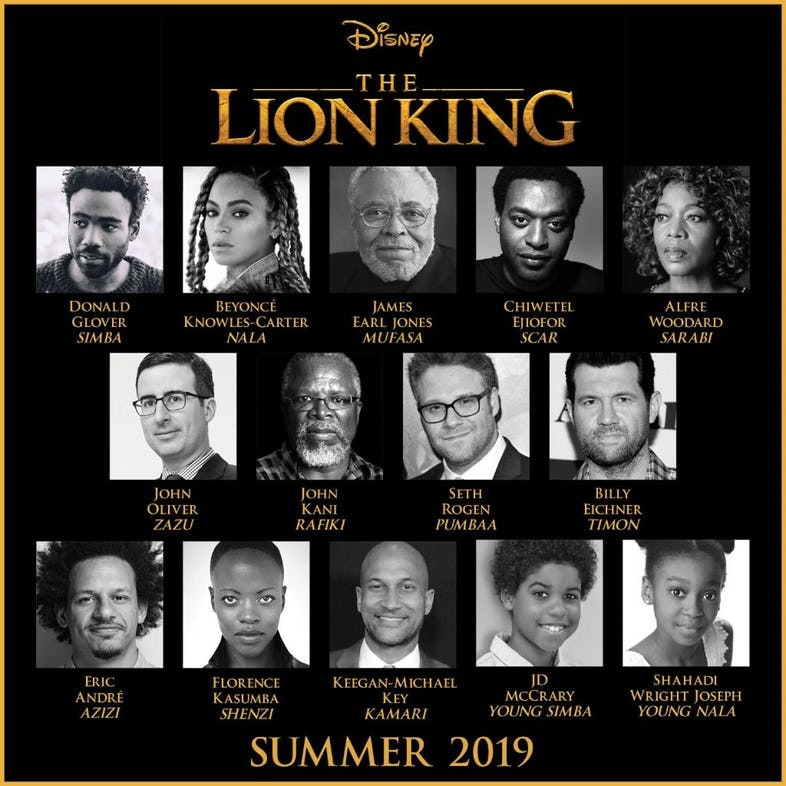 Jon Favreau‘s The Lion King is one of the most anticipated remakes on the line-up (though calling it live-action is a bit of a stretch since it will be almost entirely CG a la The Jungle Book), and Disney has officially confirmed the full voice cast, along with a new synopsis. 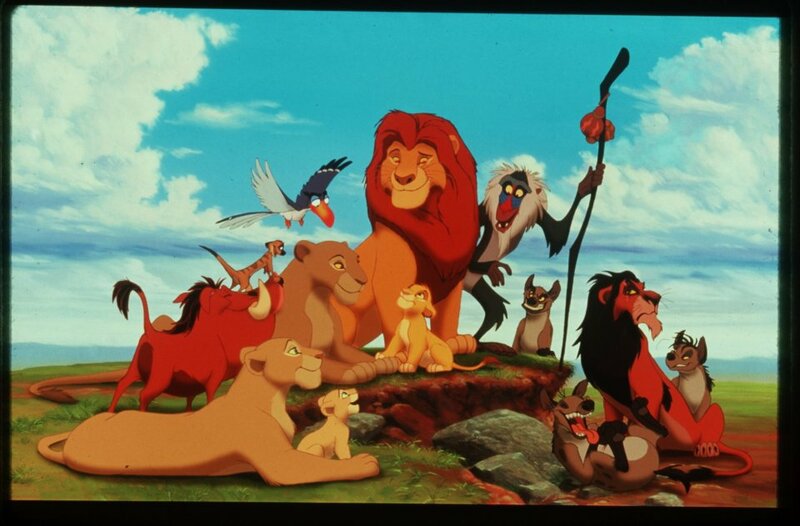 The announcement firms up a number of previous reports, including Donald Glover as Simba, Seth Rogen and Billy Eichner as the impeccably cast Pumbaa and Timon, respectively, John Oliver as Zazu, Chiwetel Ejiofor as the villainous Scar, Alfre Woodard as Simba’s mother Sarabi, John Kani as the wise baboon Rafiki, James Earl Jones reprising his role as Mufasa, and Queen Bey herself, Beyonce Knowles Carter for the role of Nala. However, there are also some fun new reveals. The hyena pack is getting an upgrade with some new names and some killer comedic talent. Eric Andre will play Azizi, Black Panther’s Florence Kasumba will play Shezi and Keegan-Michael Key will play Kamari. newcomers JD McCrary and Shahadi Wright Joseph will play young Simba and Nala, respectively. As was the case with Disney’s previous live-action adaptations of the company’s animated classics, the Mouse House has assembled an all-star cast to lend their talent to these beloved characters – though, of course, Jones will be returning to voice the same character from Disney’s 1994 animated feature. 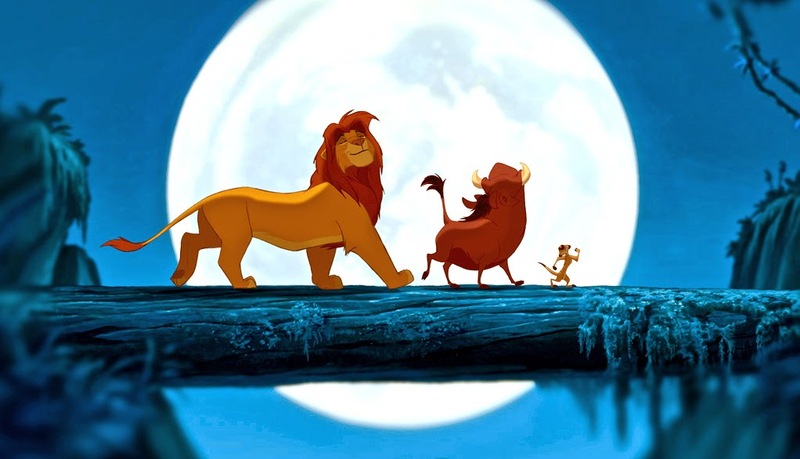 The other members of Favreau’s Lion King will have to contend with the legacy of their predecessors as the animated movie is undoubtedly a favorite for many who grew up watching Disney’s catalogue of films. It did, after all, debut during the heyday of the Disney Renaissance in the late ’80s/early ’90s. So, what do you think of the cast? Exciting? Meh? Let us know in the comments below! Next PostNext Netflix Cancels “House of Cards” Following Sexual Assault Allegations on Kevin Spacey!